As parents, we always worry about our child’s protection. Thankfully, baby and child safety equipment will generally come with a set of extensive (though sometimes overly complicated) instructions. That is certainly no different when it comes to car seat tethers and car seat anchors. Let’s shine some light on tether straps and car seat anchors; the terminology, the history and understanding the importance of using them as directed. First, let’s clarify the necessary terms. Car Seat Tether – Behind all car seats, you will see a long seat belt style strap that has a clip at the bottom to attach to an anchor; this is your car seat tether. Car Seat Anchor – Anchors are metal attachment points installed in a vehicle to secure your car seat tether strap. Anchors are often hidden behind removable plastic covers or carpet. LATCH – An acronym for Lower Anchors and Tethers for Children. When did the tether strap come into use? I was surprised to learn that tether straps have attached to baby car seats/forward facing car seats since 1989. Vehicle manufacturers began installing car seat anchors in 2001 and the LATCH system became compulsory in 2003. 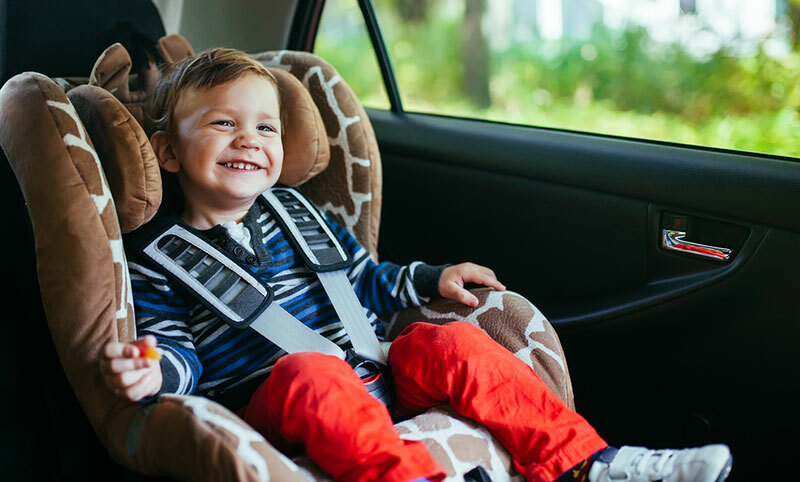 In 2003, new legislation mandated that vehicles must provide 2 lower car seat anchors and 3 car seat anchors for forward facing car seats, if there are 3 seating positions available in the car. Generally rear facing car seats use only the lower anchor strap feature found between the backrest and seat. Sometimes they are covered with soft cushioning or a plastic cover. Depending on the vehicle, it may come in the form of a long bar or smaller separate metal bars. The hooks from your car seat will either be a rigid latch hook, a flexible latch or a j-hook. Forward facing car seats can utilize the lower car seat anchor as well with a rigid lower latch in some models. In vehicles such as mini vans, there is an anchor at the very lowest back base of the seat. In a sedan, you will find the car seat anchor on the back shelf below the back window. It may be covered with a section of plastic which you can lift to open. In the back of some vehicles the anchor can be found at the back of the seat, around ¾ of the way down the back. Depending on the make and model, pickup trucks have varied spots for their tether strap anchors; behind the rear head rests, behind the seat backs or to the sides of the rear seats. Read the instructions on your car seat very carefully to ensure you understand the directions fully. If the instructions indicate the use of two anchors, then do it. If a booster recommends using the lower anchor, then use it. 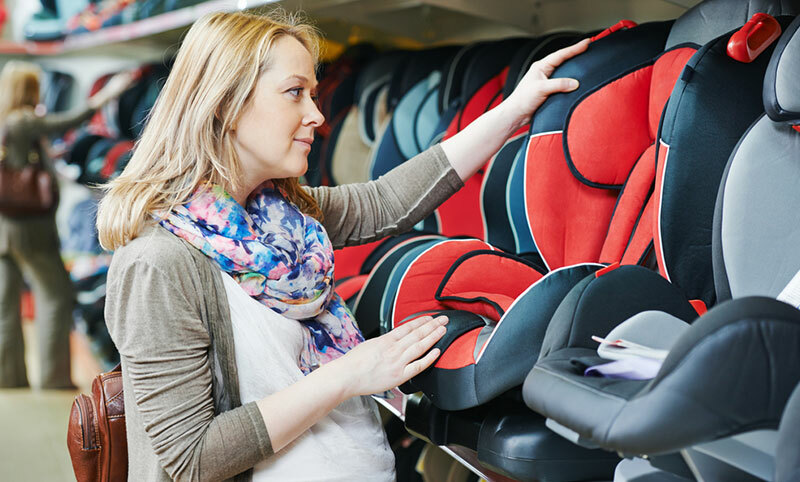 Although a lot of car seats may look the same, they are not, and may have small differences with varied safety features. Follow the instructions to the letter when using your car seat latch straps and anchors. It is crucial for optimal safety. Read through your vehicle’s owner’s manual to ensure you are very familiar with the location of your car seat tether anchors. Don’t assume that something that looks like a car seat tether anchor is in fact one. Make sure it is with your owner’s manual. Be aware of the state or provincial laws related to weight and height requirements, so you can ensure you are using the appropriate style of seat. (i.e. rear facing car seat, child car seat, booster seat). Adhere to the expiry dates. Car seats and booster seats do indeed have expiration dates. Most have an expiry of 6-10 years from the date of manufacture. Over time and with different exposures, parts can wear or degrade. 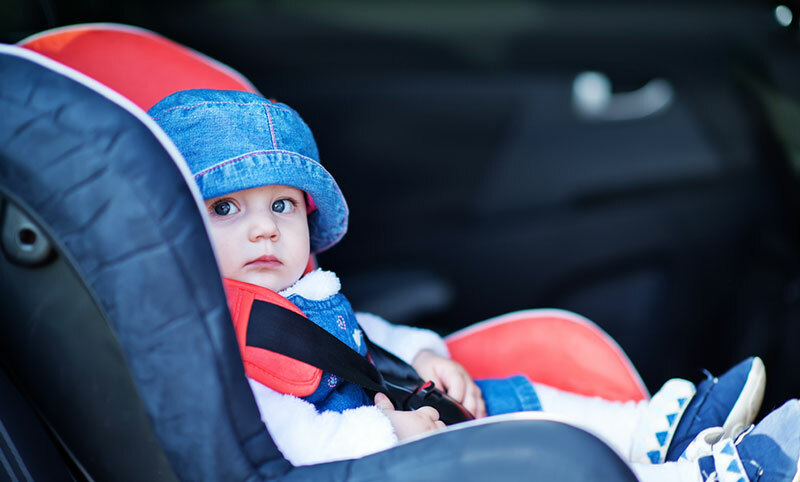 A car accident could damage or loosen a car seat anchor or tether, heat may weaken plastic components on your car seat, or perhaps it was stored in a manner that may have damaged the tether strap. Manuals and instructions can get lost over time, safety stickers can peel off and recalls are only in place until the expiry date. This important date should be noted on the back or under your seat. Dispose of the seat upon expiry. It should not remain in circulation. Car seat straps and car seat tether anchors (LATCH) are a major part of the safety system of your car seat. Make certain you use them according to the guidelines provided with your seat. 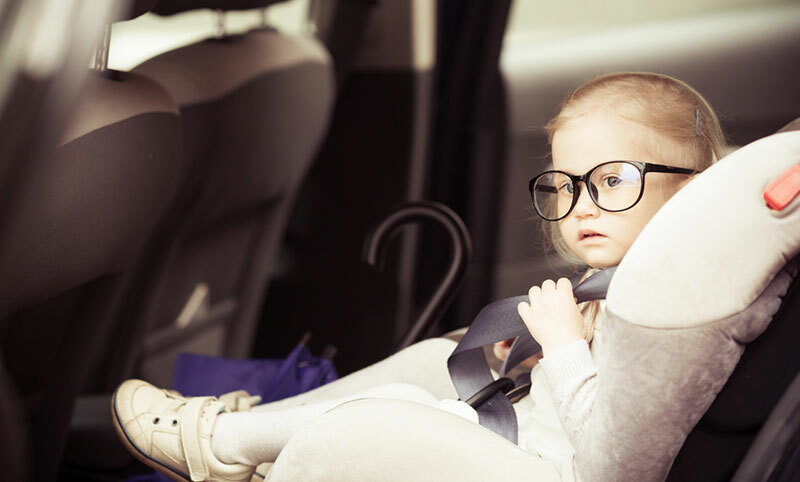 Proper installation and care of your car seats and using your car seat tethers and car seat tether anchors appropriately will ensure the safety, security, and comfort of your little ones. Wondering if your child’s ready for a booster seat? Learn from my mistake! The complete guide to choosing the right car seat for your family. A convenient stroller and an infant car seat in one handy package. What you should know about new car seat safety features.